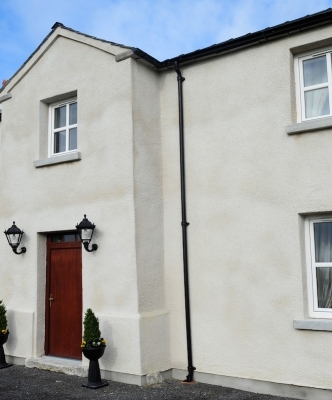 Sheephouse is a two storey traditional family farmhouse set on spacious grounds. The house is a step back into an oasis of calm. Here you can walk through green fields, listen to the everyday sounds of the countryside and rediscover a sense of self and enjoyment that you may not have even realised you had lost. 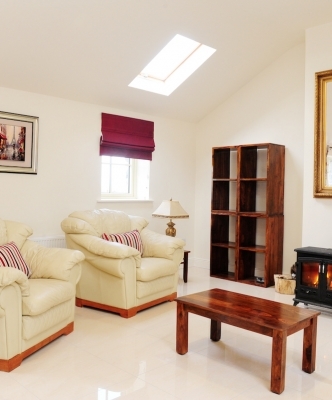 This is an ideal place for a large family or even two families to share. Secure entrance through electric gates. 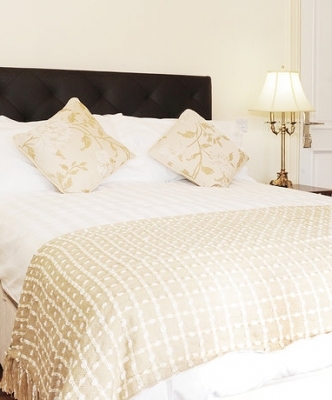 Upstairs: 2 Spacious Bedrooms, 2 double bedrooms with double beds, Extra beds can be put in both bedrooms, En Suite Bathrooms leading off both bedrooms one with an additional walk in wardrobe. Downstairs: Spacious kitchen come living area with large kitchen table and wood burning stove.Bathroom with bath, wash basin and w.c, another 2 spacious bedrooms, 1 bedroom with two double beds and the second bedroom with 1 double bed, 1 bedroom with an en suite. Extra beds can be put in both bedrooms. *prices quoted based on 10 people sharing.